“So, Ms. P, what IS the Legislative Branch?” Shelly asked. On the day of the Legislative Branch test. As she began taking the test. Clearly, there were some holes in Shelly’s knowledge. But she was not uncommon. Students would come to me right before or even after a test and tell me they didn’t know anything. In reality, they did know some information, just not everything. They often couldn’t identify what they did or did not know, which meant they were studying blind. And quickly became overwhelmed. And to make your life easier, I created a worksheet for you to use. Click on the button below to sign up and download! The goal of a test analysis is to figure out your areas of weakness, whether it be a content area or a type of question. Once you know that information, you can use that information to shape your studying. Weak on order of operations? Find practice problems on that skill! Having difficulty with AP US History style DBQ questions? Find more on the internet and start writing! 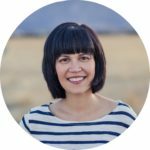 Test analysis doesn’t have to take a long time – maybe 15 minutes. My students used to analyze their tests during a remediation time and usually had time leftover. Look through your test and determine the different types of questions that are on it. These might include multiple-choice, fill in the blank, short answer, DBQ, word problem, etc. For each type, add up how many questions were on the test. Then figure out how many YOU answered correctly. Divide the number you answered correctly by the total number to get a percentage. Let’s say there were 10 multiple-choice questions and I answered 6 correctly. 6/10= 0.6 or 60%. 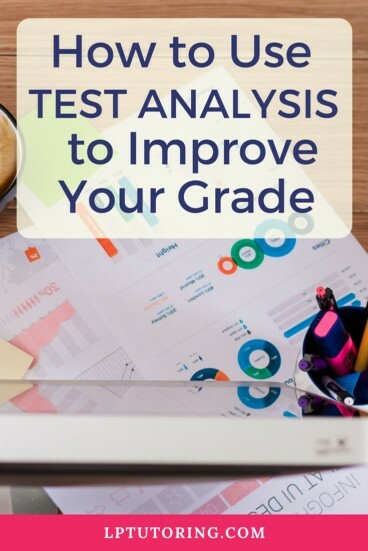 After you’ve done that for each type of question, look for types where you had the lowest percentage correct- these are the types of question you want to focus on. This type of analysis is done the same way as the one above. Read the test and figure out content categories on the test. Let’s say the test was on the Cold War: the categories might be Origins of the Cold War, War in Europe, War in Asia, End of the Cold War. Pro tip: Many teachers use state standards when creating units. Chances are the topics will correspond to those standards. For each type, add up how many questions on that topic were on the test. Then figure out how many YOU answered correctly. Divide the number you answered correctly by the total number to get a percentage. Again, look for types where you had the lowest percentage correct. These are the topics you need to go back to remediate or study more before a final exam. 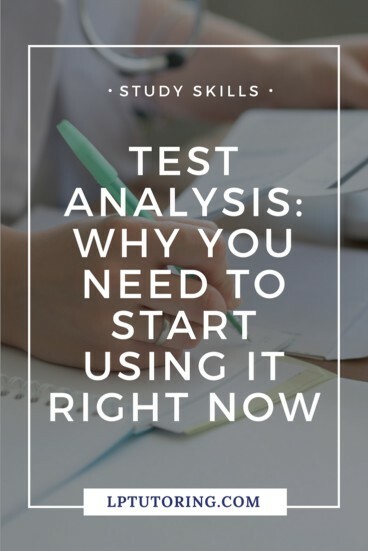 The whole point of analyzing your test is to provide information you can use when remediating the current test or preparing for your next test or final exam. Use this information to create a study plan. (What’s a study plan? Check out my post!) 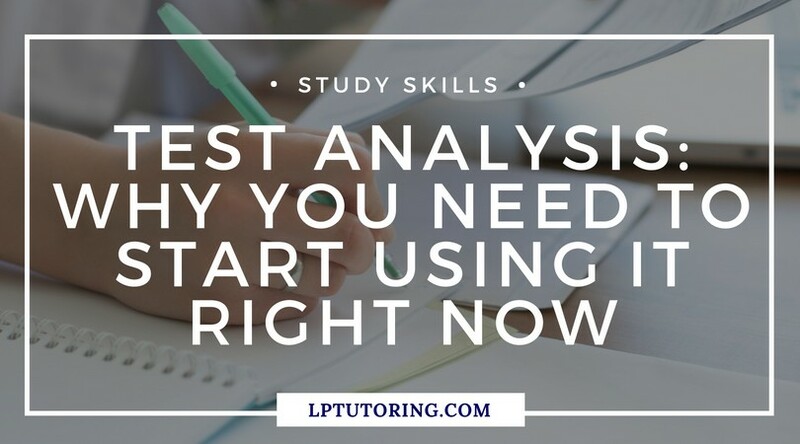 While it may not be useful for your next unit test, knowing this information will be vital for preparing for the final exam. This information is also important for remediation. 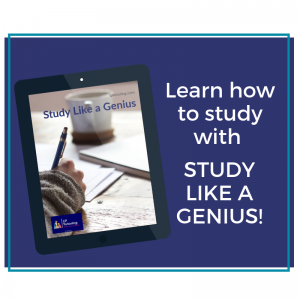 If your teacher allows you to retake a test, knowing what to study is key. Once you know what type of questions trip you up, you can find and work with practice questions. Your teacher or even Google can be a big help in finding practice questions. You could work on this alone, with your teacher, or in a study group.